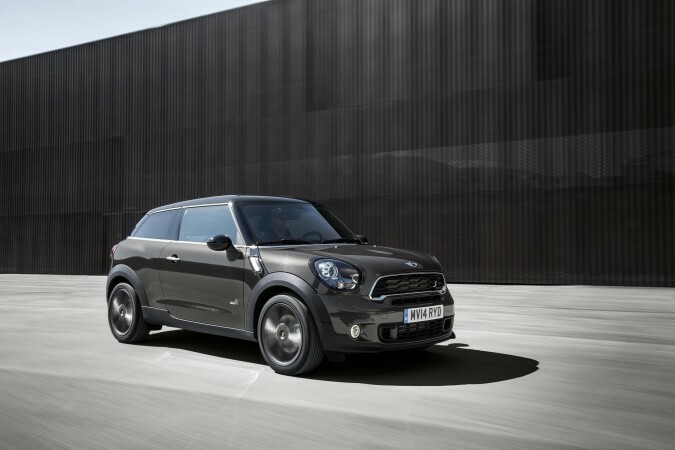 Mini releases the new Countryman and Paceman, study these cars though and you’ll probably still miss the fact that they are actually new. Anyway the oddballs of the Mini range have been given a facelift for 2014 so let’s try and see what’s new. Please excuse my two in one rundown here but since the new cars look basically unchanged and feature the same mechanical bits it just seems like the right thing to do. Before I begin though let’s take a minute to look at what these cars actually represent. 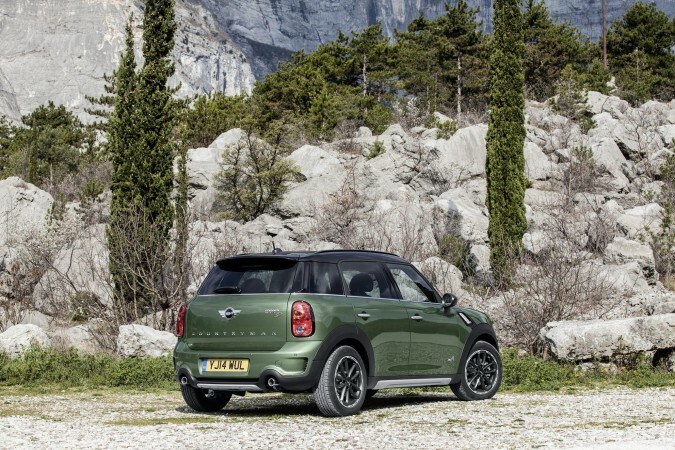 The Countryman was never about being a Mini in the true sense of the word. Think of this car as Mini’s idea of a mid-sized hatch back, it was like a chunky Focus rival with added height and if you wanted it, light off road ability, because it was the first Mini offered with 4wd. It was a car aimed at people who loved the little (I use that term lightly) Mini but had been burdened with children so needed more space. The Paceman however was a slightly different prospect; it was a Countryman minus some doors with a sloping roof line that Mini described as a Sports Utility Coupe. It was for people who wanted a very specific car and personally I thought Mini had just created and filled a niche I never thought needed filling. It was a nothing sort of car, something that didn’t excite me in the slightest. Can the refresh help change my mind? Enough about the target markets, the facts are that both these cars have not been blessed with good looks. Stretching the Mini design queues over a big body doesn’t really work. I think they suffer with Mk1 Porsche Cayenne syndrome. An iconic mask pulled over a decidedly chubby face. But they are what they are, so what has Mini supposedly done to change the look of the new cars? Changes are minimal, but include redesigned radiator grills, bumpers and LED fog lights. 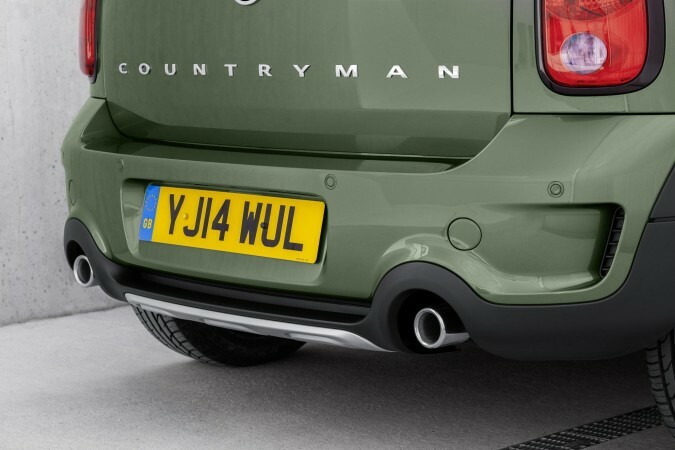 Specifically the Countryman gets some new, purely decorative, guards front back and side to emphasise its off road ability. 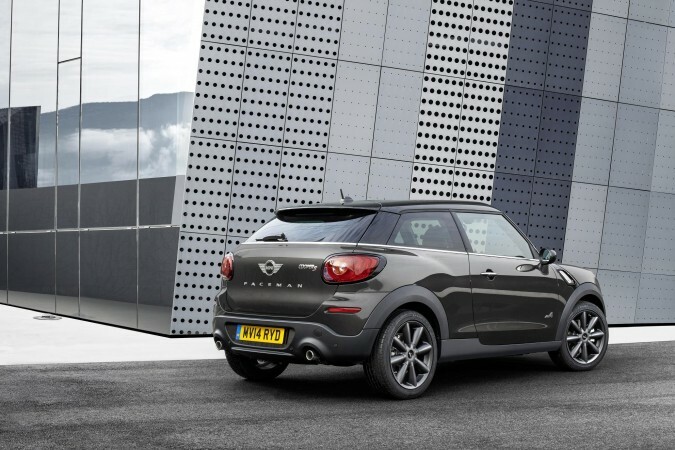 While the Paceman has its coupe like silhouette emphasised further by the tapered side windows and that sloped roof being offered in a choice of colours. Both cars now also get the option to have their trim finished in Piano Black, which in my opinion gives the cars a certain military vibe when teamed with one of the new green paint options such as Jungle Green Metallic. 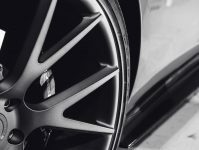 New light weight alloy wheels are also available in 16 or 17 inch flavours, with the latter doing a reasonable job of filling those big wheel arches. Light weight wheels also mean the cars un-sprung weight has been reduced. Combine this with low rolling resistance tyres and both cars get better mpg than their predecessors. Of course increased mpg is also down to the refreshed range of engines offered in both cars. 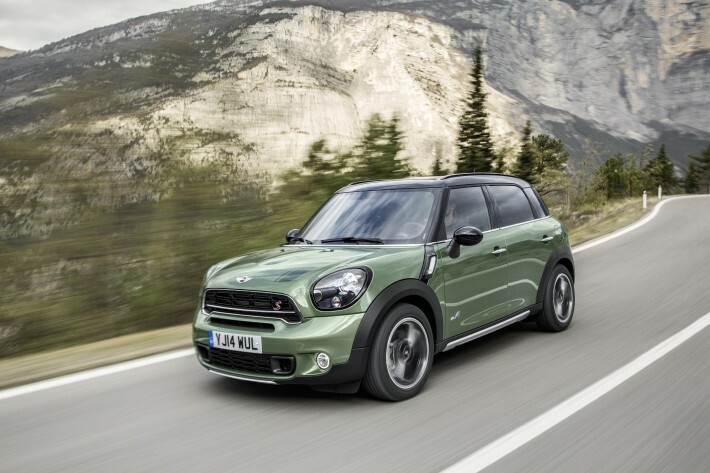 Out of the two cars only the Countryman is available in the most basic “One” trim, with 4 cylinder diesel and petrol engines both making almost 90bhp and delivering 67 and 49mpg respectively. 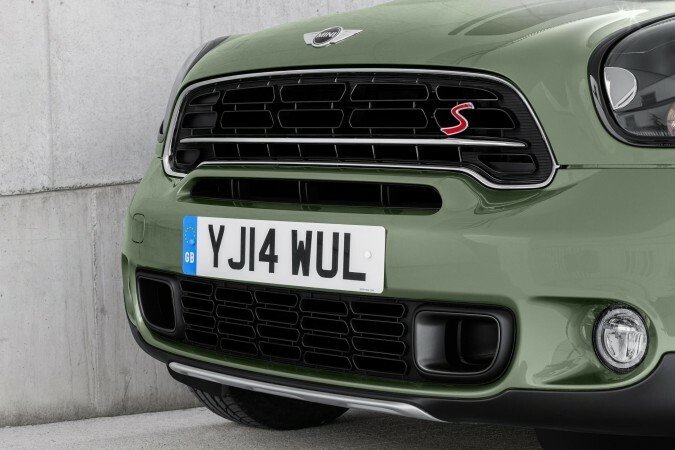 The rest of the engines are shared, ranging from the 120bhp Cooper through the turbo charged 188bhp Cooper S to the range topping 215bhp John Cooper Works Edition. 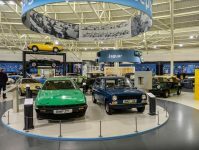 Unsurprisingly for the best mix of economy and performance the diesel Cooper D’s or quicker SD’s are your best bet managing 67 and 62mpg respectively while still getting the cars to 62mph around the 10 second mark. More importantly with these engines though, are the big slugs of torque they offer. All the cars will come standard with a 6 speed manual gearbox. 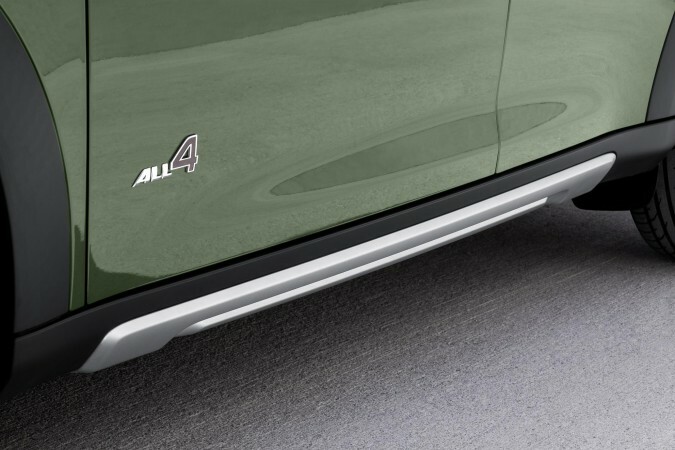 ALL4 all-wheel drive is also available with the more powerful engine options. It utilises an electromagnetic central differential to send power to whichever wheel the car senses is struggling to cope. 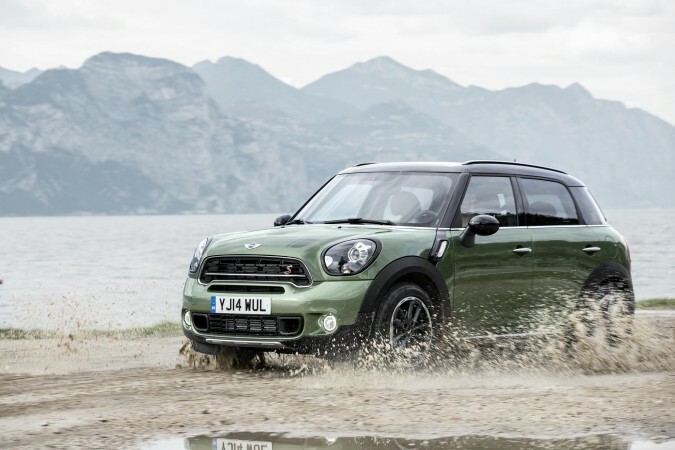 During normal driving though the Mini’s will remain front wheel drive, until the going gets tough. The system should mean that the cars will be able to haul themselves over reasonably rough terrain should your active lifestyle dictate. Other optional features include the Mini Connected media package, allowing smartphone integration, Bi-Xenon headlights and an uprated Harman Kardon stereo. 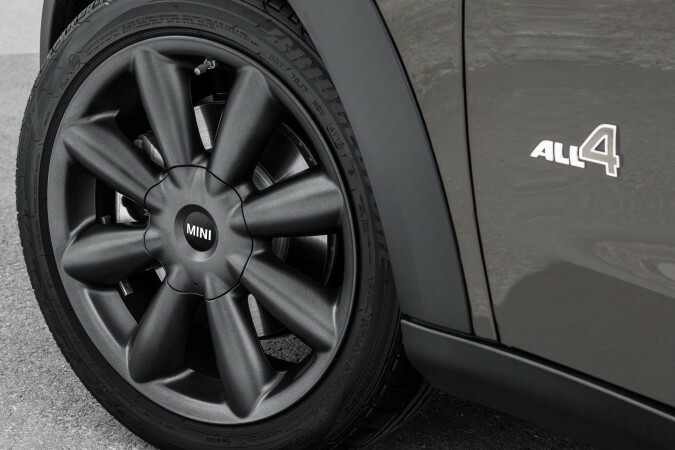 As standard though the Mini’s do get a generous amount of kit including air conditioning, DAB radio with CD player/MP3 capability and AUX-in socket, Bluetooth, and rear parking sensors. However importantly for a Mini and I quote here, an “unmistakable go-kart feeling is guaranteed” as standard thanks to these cars McPherson strut suspension set up and multilink rear axle. 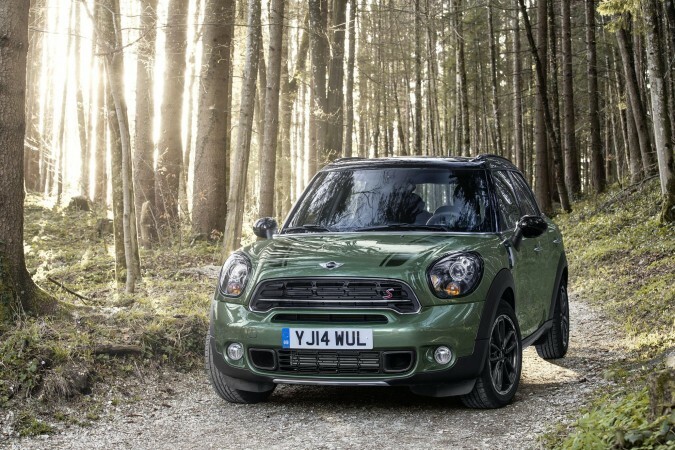 In conclusion then, the new Countryman and Paceman aren’t so much brand new cars, more of a mid-life refresh. 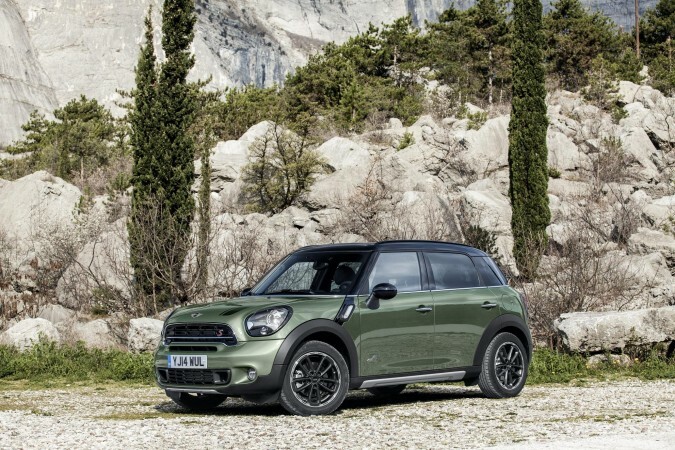 The Countryman I think has its uses, if you can get past the visual appearances, and with 350,000 sold to date I don’t see that as much of an issue. The Paceman however? I must admit it has grown on me in a weird way. It looks almost cartoonish; a larger than life sort of car that at least makes it stand out in a queue of traffic. 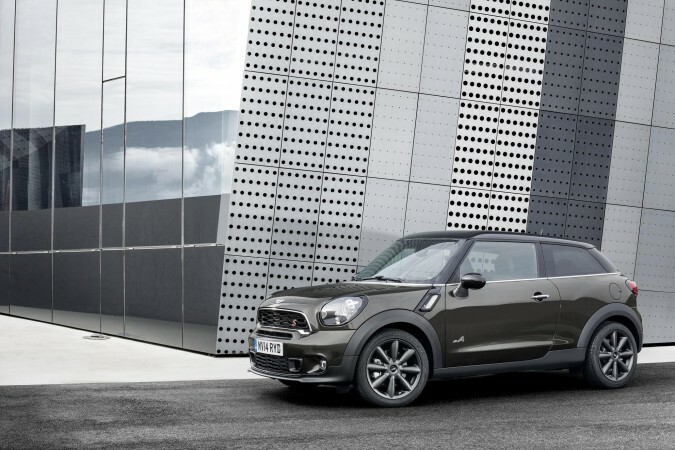 If I had the choice though I’d just buy a normal Mini Cooper S for the same price as a basic Paceman (around £19,000). 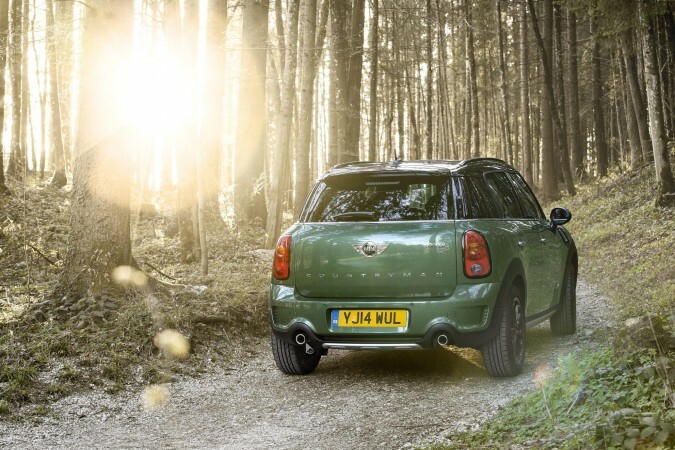 The Countryman, if you’re interested, starts at £16,990.